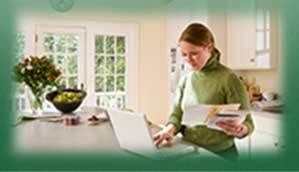 Nashville Savings Bank offers a wide variety of personal banking options for all customers. These include checking accounts, savings accounts, CDs and IRAs as well as personal loans. Our commitment to personal service, truly distinguishes us from other financial institutions in the community we serve.